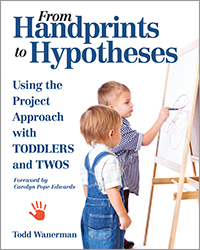 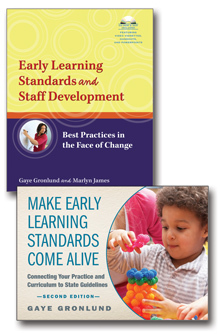 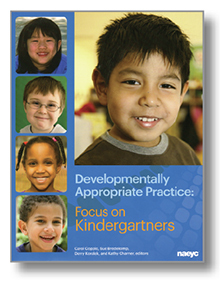 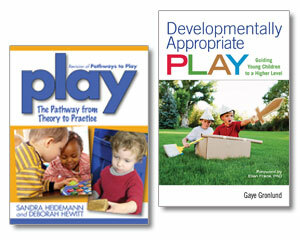 Use the Development Set to learn what research says about common early childhood program practices. 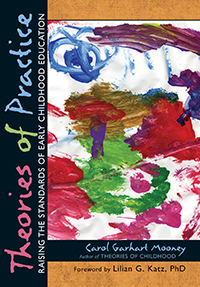 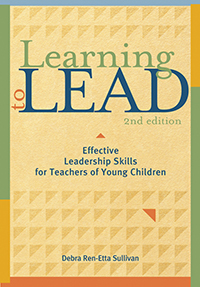 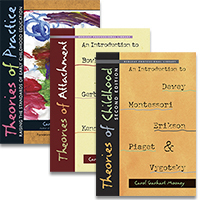 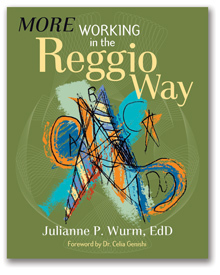 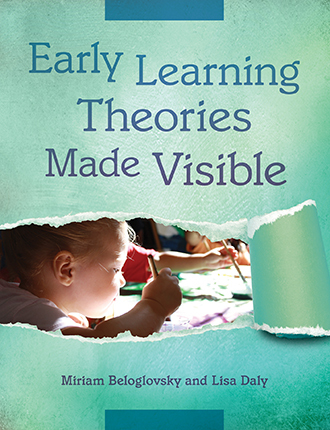 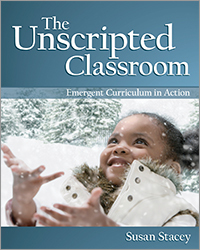 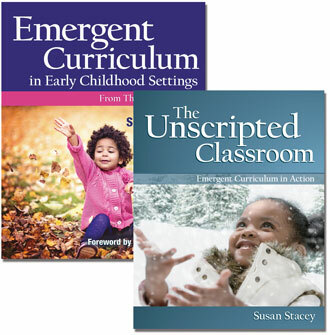 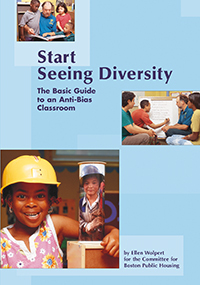 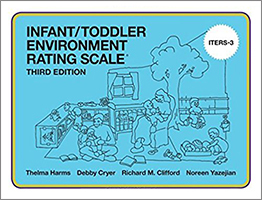 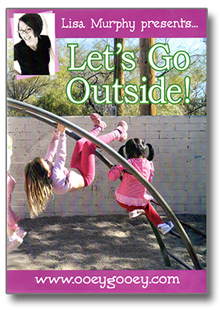 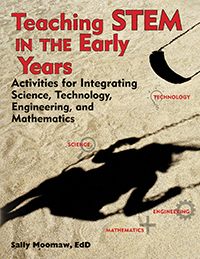 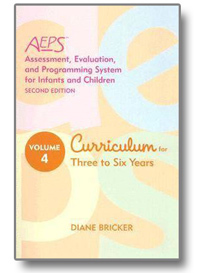 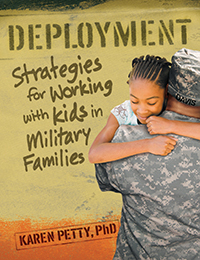 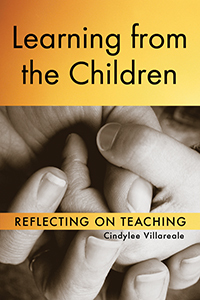 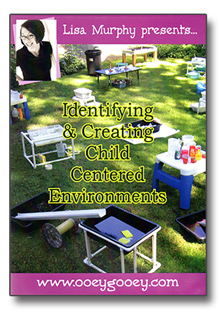 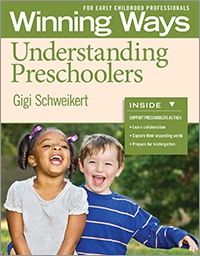 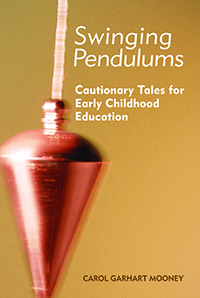 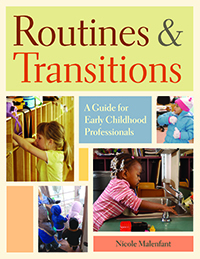 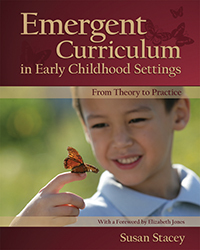 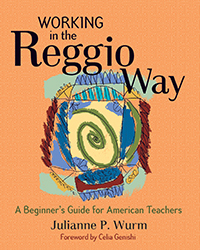 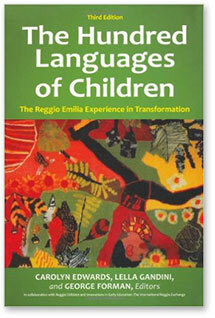 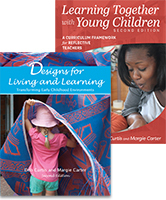 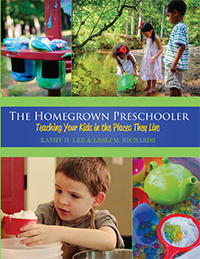 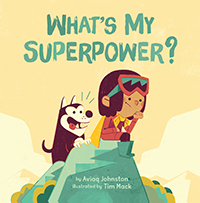 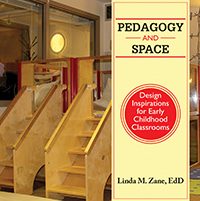 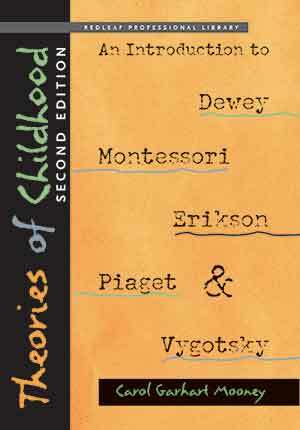 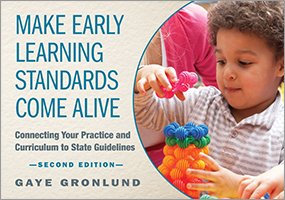 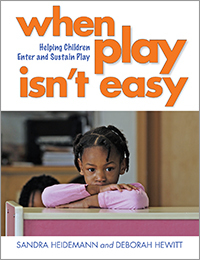 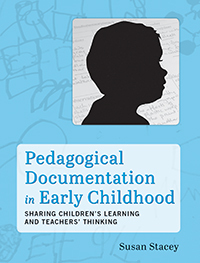 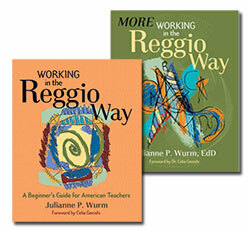 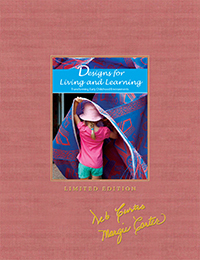 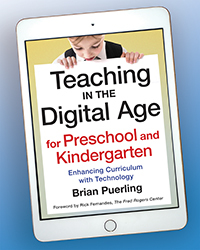 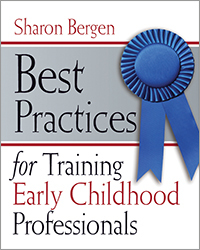 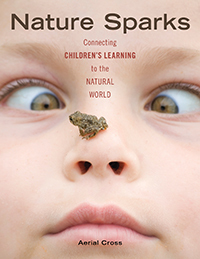 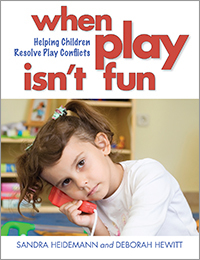 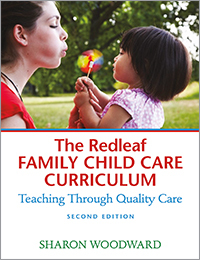 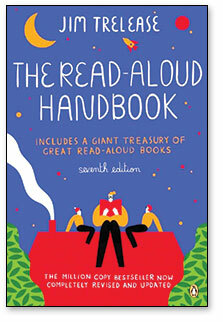 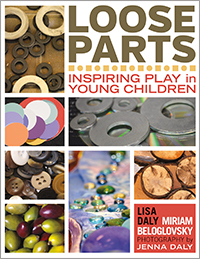 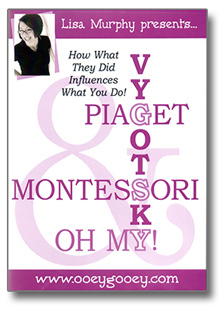 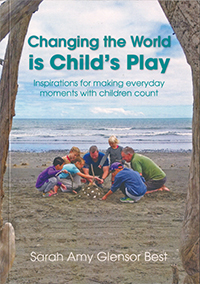 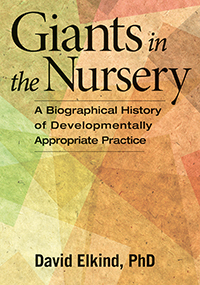 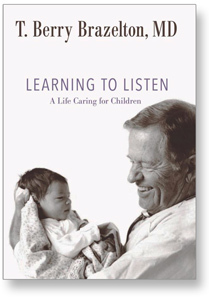 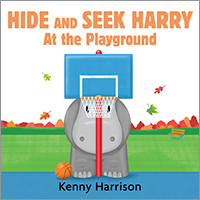 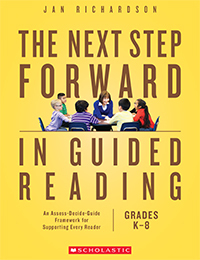 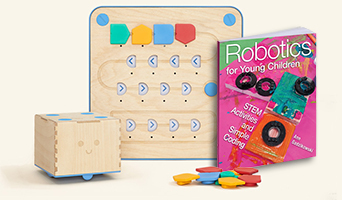 Each book explores the effectiveness of activities you intuitively know help childrensuch as singing nursery rhymes, holding young children while feeding them, and playing Simon Saysand how they support children's development. 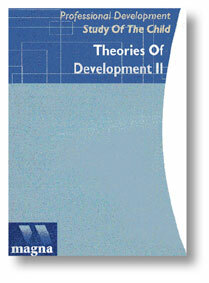 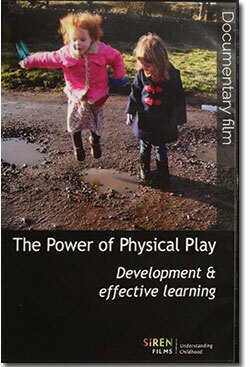 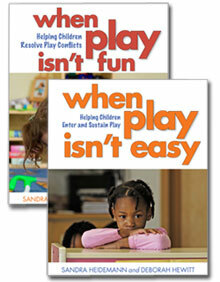 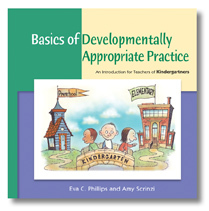 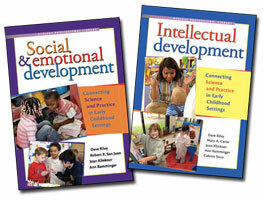 Save when you buy both Social and Emotional Development and Intellectual Development. 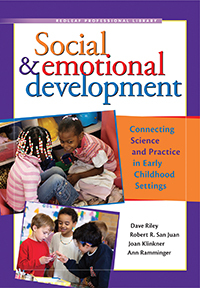 Dave Riley, PhD, began working as a Head Start Assistant Teacher in East Los Angeles in 1972 and has several years' experience as a Head Start educational consultant. 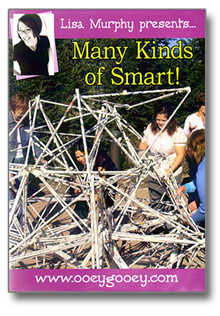 He has taught at the community more.. 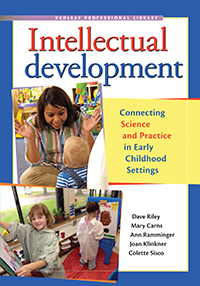 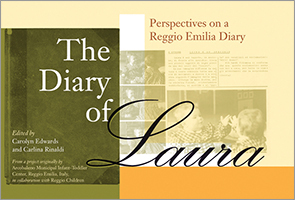 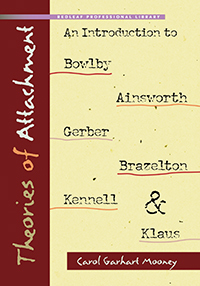 The eight authors are led by Dave Riley, PhD, a professor of human ecology and associate dean at the University of Wisconsin-Madison. 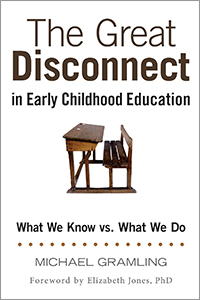 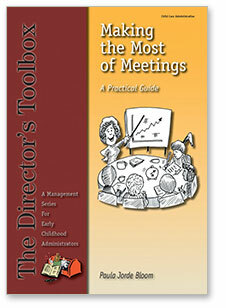 He has been co-director of the Wisconsin Early Childhood more..